Official provider of Grand Lake boat rentals, jet ski, water sport, and watercraft services on Colorado's largest and deepest natural lake. It is located in the headwaters of the Colorado River in Grand County, Colorado. On its north shore is located the historic and accommodating town of Grand Lake. 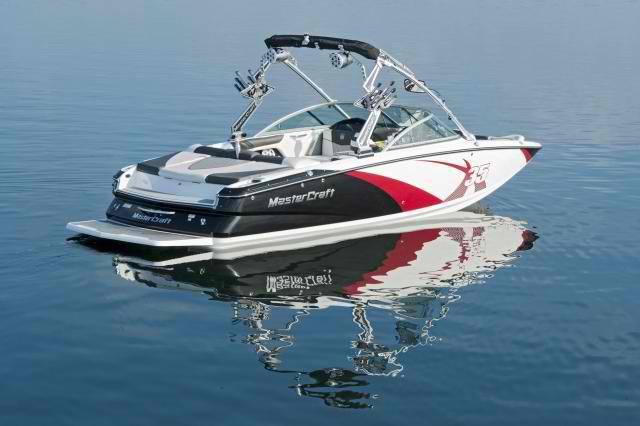 Enjoy new MasterCraft boat rentals and adventure water sport boat charter for all group sizes from Invert Sports. Natural tributaries to the lake are the North Inlet and East Inlet, both of which flow out of Rocky Mountain National Park, which surrounds the lake on three sides: Grand Lake is located 1 mile from the park's western entrance. Grand Lake was named Spirit Lake by the Ute Tribe because they believed the lake's cold waters to be the dwelling place of departed souls.